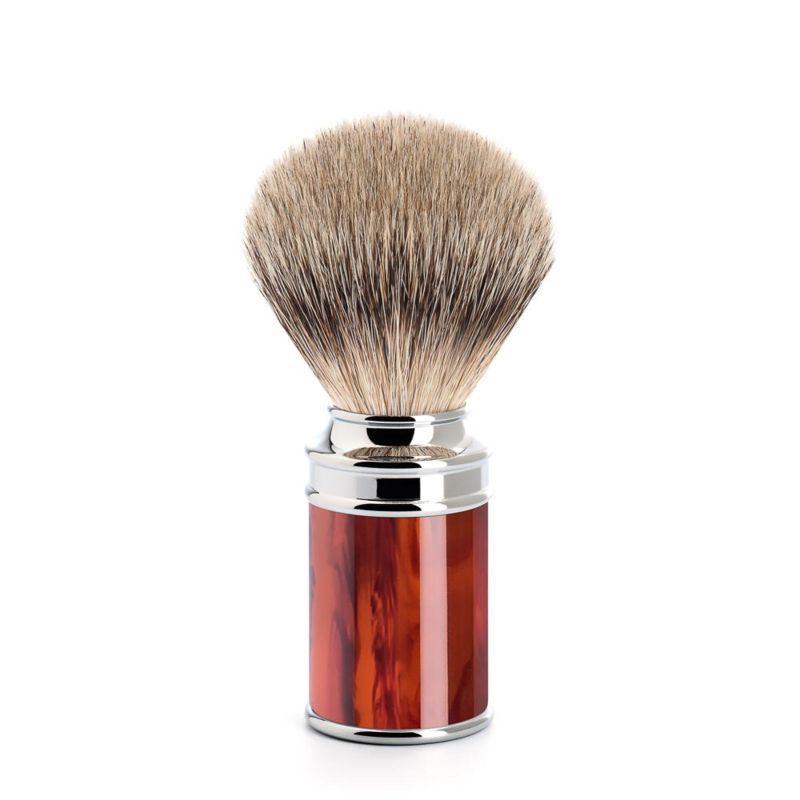 This Kent silver tip hair brush, Is from the oldest shaving brush company In England, If not the world. 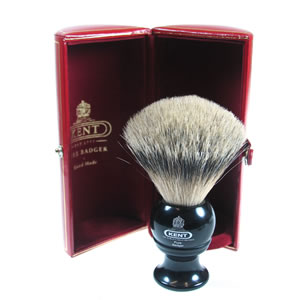 The Kent BKL4 Black Shaving brush has a great handle shape, that is akin to an ancient vase. This makes whipping the lather somehow very easy. The black acrylic against It’s Oxblood presentation case Is elegant and English. Silver tip Is the highest grade of badger hair for the way It absorbs hot soapy water, and also exfoliates the skin. Which makes way for healthy hair growth. Based In Hemel Hempstead, Hertfordshire England. Kent have provided the public with shaving brushes since the year of our lord, 1777. 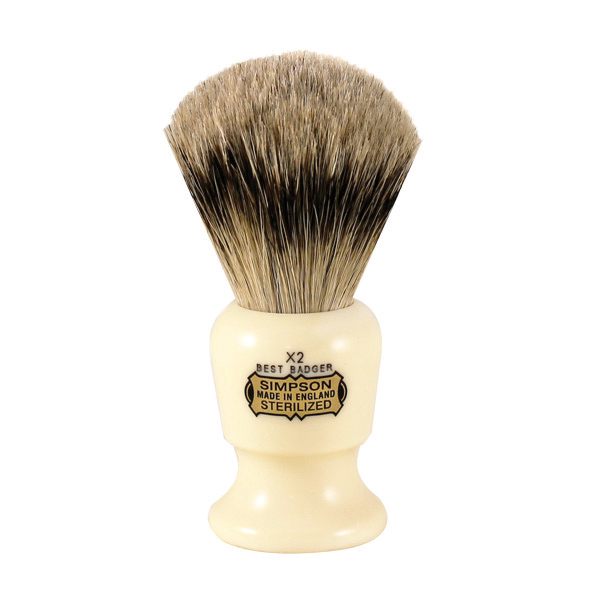 Edward’s traditional shaving emporium have been selling Kent brushes since 2013, which still feels like long ago. 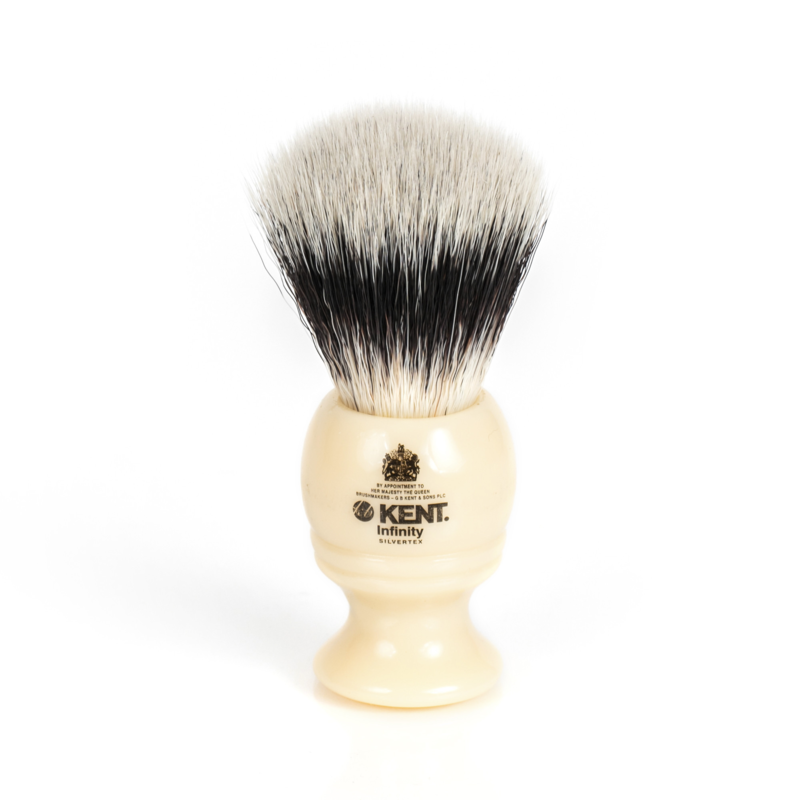 We are proud to be official retailers of Kent brushes who are a great traditional shaving Institution. Shaving with a brush Is something you don’t turn away from, as It is far superior to the can of foam. 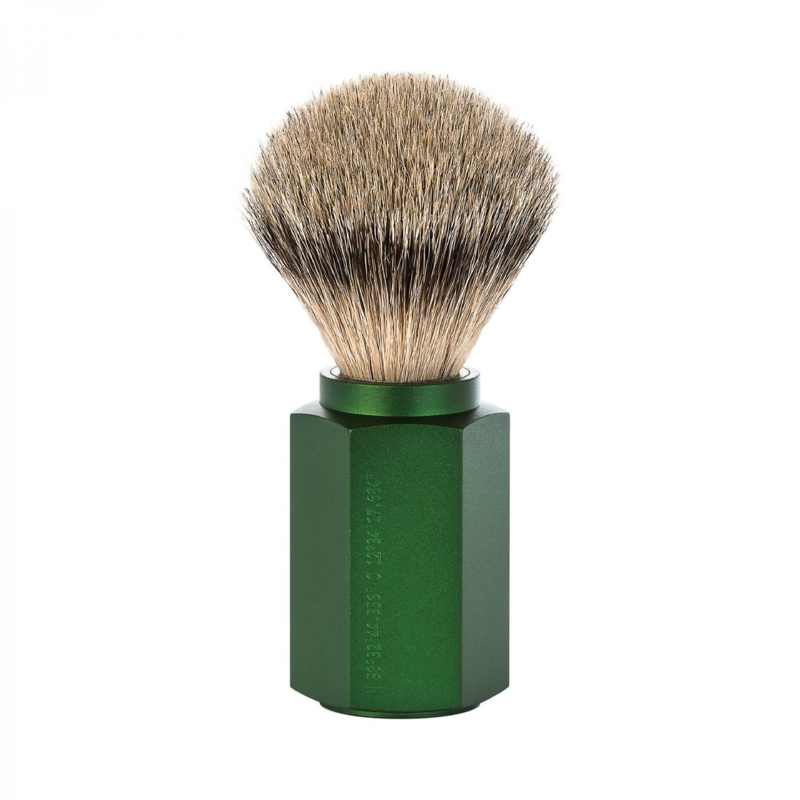 Edwards has a great range of shaving soaps and creams and also pre shaving oils. Our blog Is great for handy Information on traditional shaving. Also please don’t be a stranger and contact us with any queries one may have regarding the brotherhood of the blade.